Sandwiched between the market town of Saxmundham and the coastal resort of Aldeburgh, Leiston and district is an area proud of its industrial past, unique coastline and working class heritage. Worthy of a day or two of exploration, this quirky corner of the Suffolk countryside and coast offers an array of facilities and attractions, from the celebrated home of steam and the counties oldest purpose built cinema, to the tranquil setting of grand boating lakes, golf course and the splendid coastline, perfect for a leisurely stroll and infamous for its smuggling community throughout the 16th and 17th century. The R.S.P.B. Minsmere Reserve, as featured on the BBC TV series Spingwatch, can be easily discovered only four miles from Leiston and is the ideal location for those who enjoy a spot of bird watching. Combined with a visit to the striking ruins of the 14th century Leiston Abbey and a sampling of traditional Suffolk ales in one of the numerous public houses close by, you’ll find this an ideal way of spending time when the weather is fine. 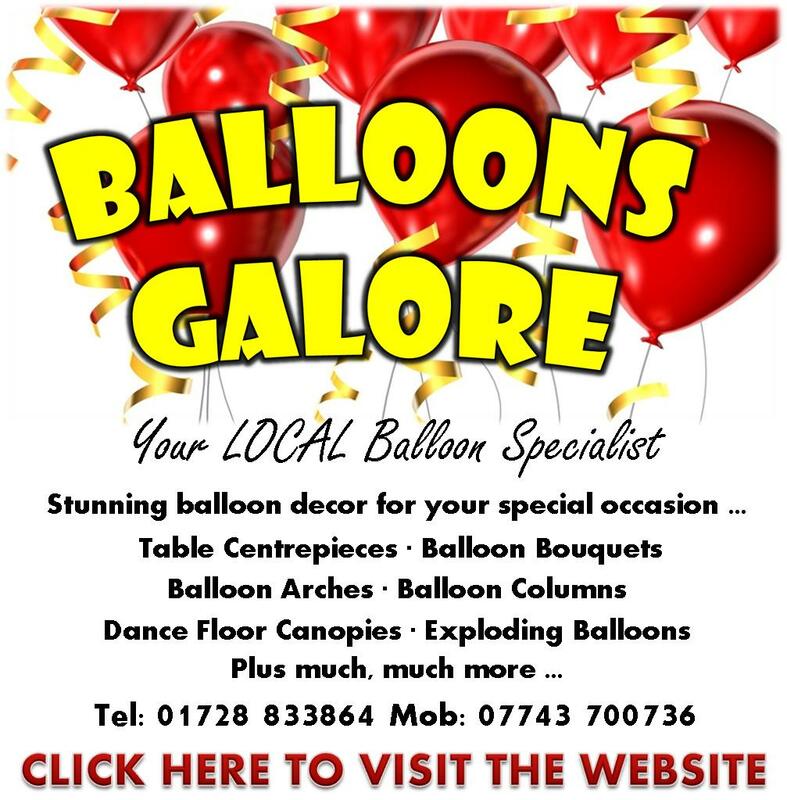 On occasions when umbrellas are needed, head for indoor attractions including Leiston Leisure Centre, the Long Shop Museum, or the Leiston Film Theatre. With a generous selection of accommodation, you can expect a warm welcome from the numerous guest houses in the area and for those who prefer to be independent, a selection of quality holiday rentals and well maintained caravan and camping sites provide a base for a relaxing break, remaining close to all that Leiston and its surrounding villages have to offer. 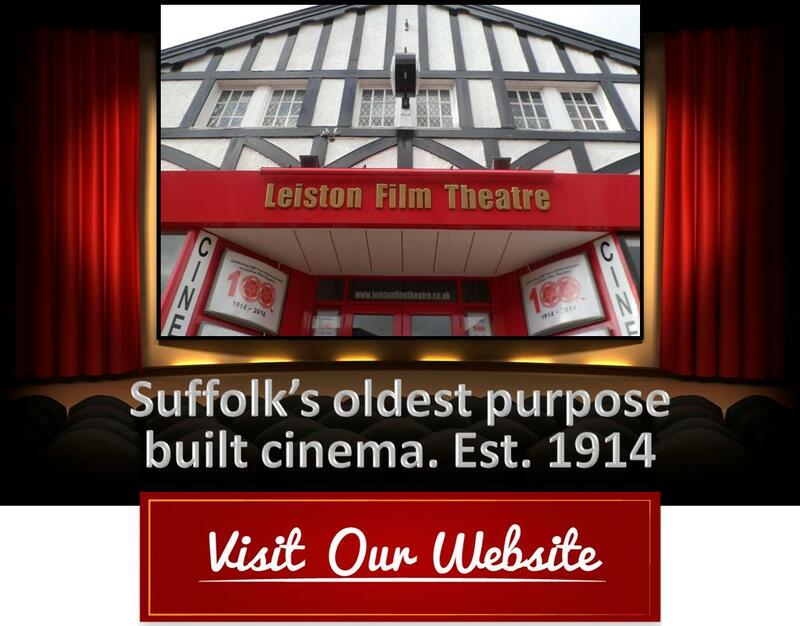 Find Visit Leiston on Facebook and Twitter.